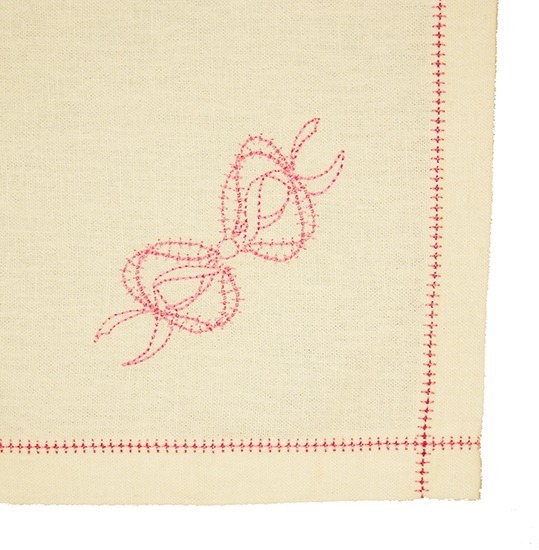 Create elegant family heirloom garments and home dec items using the Wing Needle. 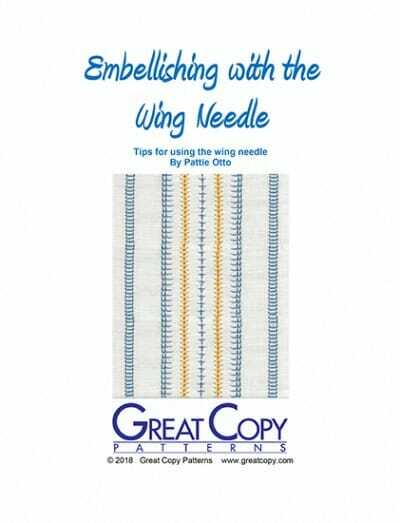 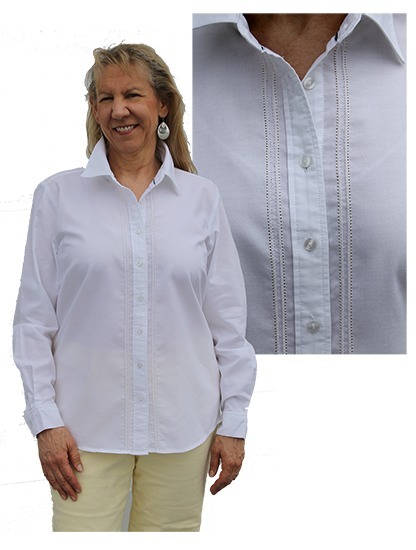 Embellishing heirloom linens and garments with the wing needle is easy with the right stabilizers and techniques. 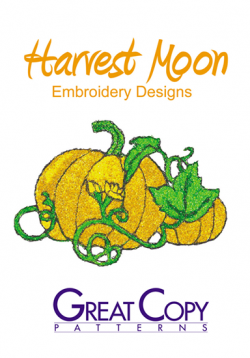 Experiment with a wide variety of machine stitches and dedicated embroidery designs to create beautiful items you will treasure for years. 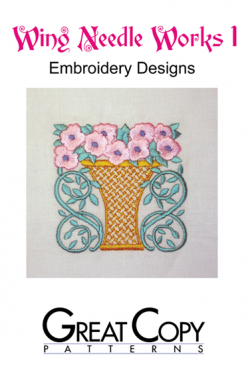 The step-by-step illustrated instructions will make using this unique needle easy. 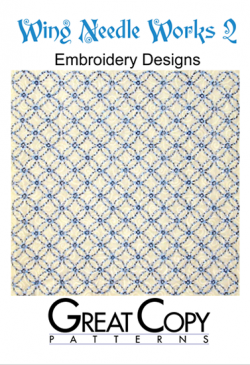 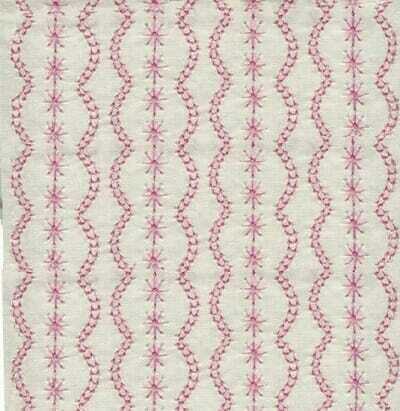 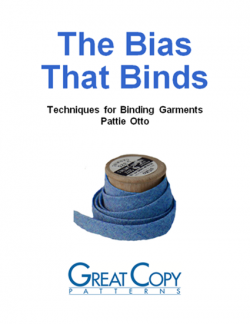 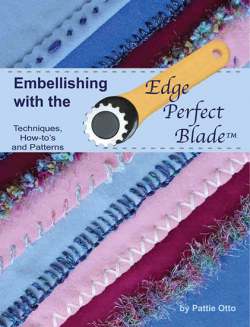 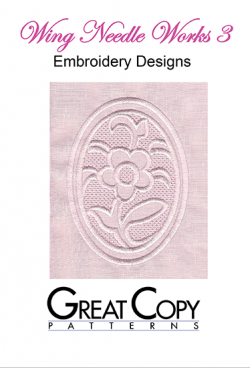 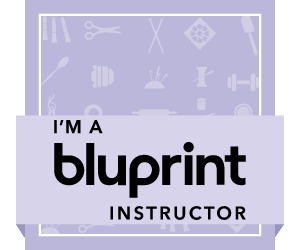 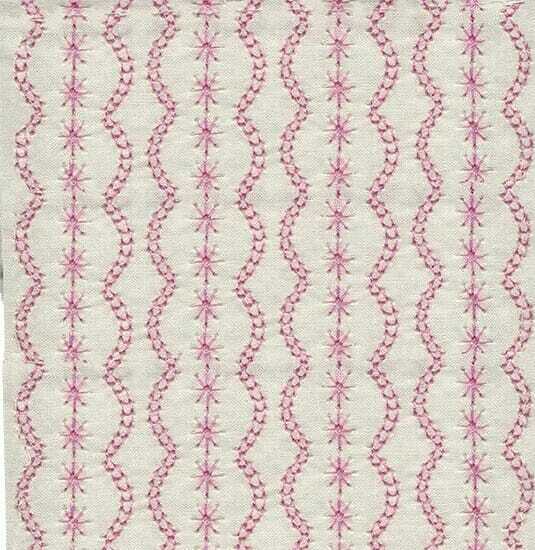 Included are directions for hemstitching corners, circles for embellishing linens and three easy projects.